Garage doors are great when they are working right. However, a lot can go wrong with a garage door. They have a lot of working parts, and they all function together to enable your garage door to open and shut properly. That also means that each part needs to be working efficiently in order for your garage door to run safely and effectively. From your springs to your panels, and from your cables to your rails, everything needs to be in proper working order. Otherwise, you will need some kind of garage door repair. That’s what Affordable Garage Door Inc. is all about. 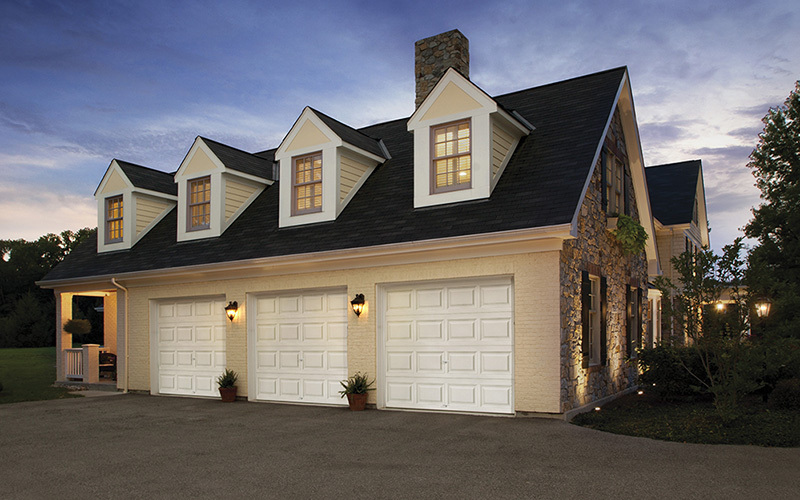 We are experts at garage door repair and garage door installation. If your garage door has come off its rails or track, you need to stop using it right away. If you continue to operate it under this condition you could end up needing a completely new garage door and garage door opener. In addition, it could be a very dangerous situation for you and anyone in the area. If you notice this kind or problem, contact Affordable Garage Door Inc. immediately. We’ll send one of our experienced and certified technicians to fix the problem promptly. You might be tempted to try to fix the issue yourself, but in most cases, you’re better off leaving this kind of job to the experts. We’ll carefully review your situation to assess the problem, and then safely and effectively repair the issue with your garage door rails. We’ll make sure that your garage door rails are free of cracks, dents, and bends and that they are clean and properly lubricated. We also take the time to check for any loose or missing hardware, and either tighten or replace as needed. Although your garage door rails are actually one of the few stable parts of your garage door infrastructure, they play a very important role in how well your door functions. Even though your rails, or tracks, are securely in place, they are the part that actually allows your door to move freely up and down. If you need your garage door rails repaired, contact us for help. We are a full-service garage door company and can repair or replace your garage door rails. 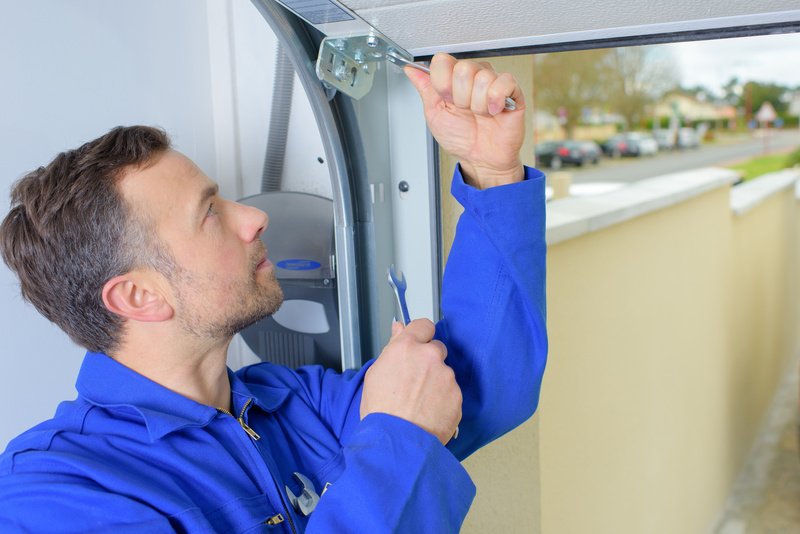 Do you need a new garage door or garage door opener installed? We do all types of installations, as well. No matter what size the job, large or small, we make sure your doors always open. We offer free estimates that cover the entire job, so there are no hidden fees in the end. Our installation service includes removing and hauling away your old door and all its parts and properly installing the new door and its parts. Please click here to contact us online, or just give us a call in Lowell today at 219-696-4279. We also serve the entire Northwest Indiana area, including Crown Point, Demotte and Cedar Lake.